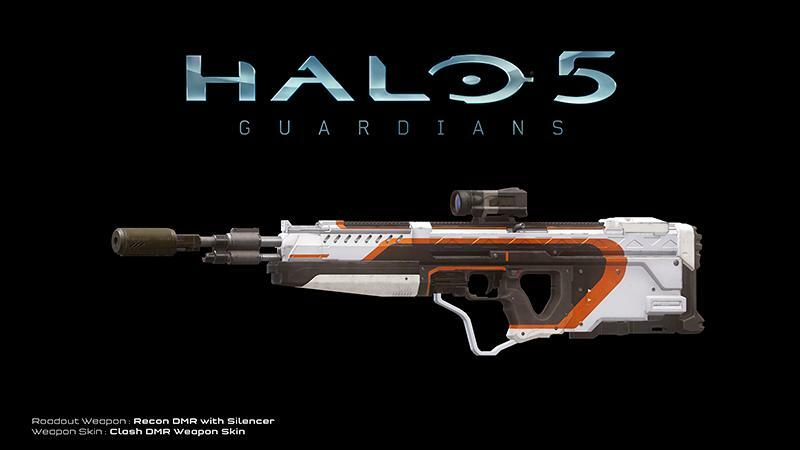 Limited Edition Halo 5: Guardians Poster! 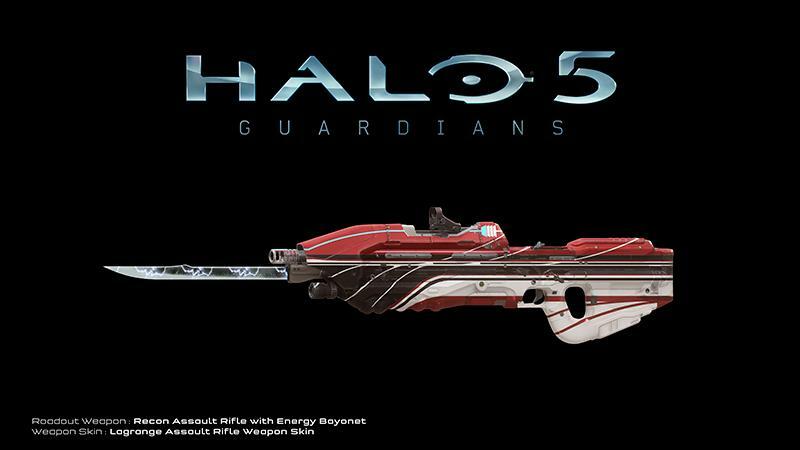 Description: The Battle Rifle is issued to Spartan super-soldiers. Initially fielded late in the Covenant War, manufacturing concerns and logistical issues involved with its ammunition meant the BR85 service rifle was not widely adopted until after the conflict ended. Value: Improve overall weapon accuracy, even when not using precision aiming. Description: Peace through superior firepower. Projection SMG with Long Barrel. 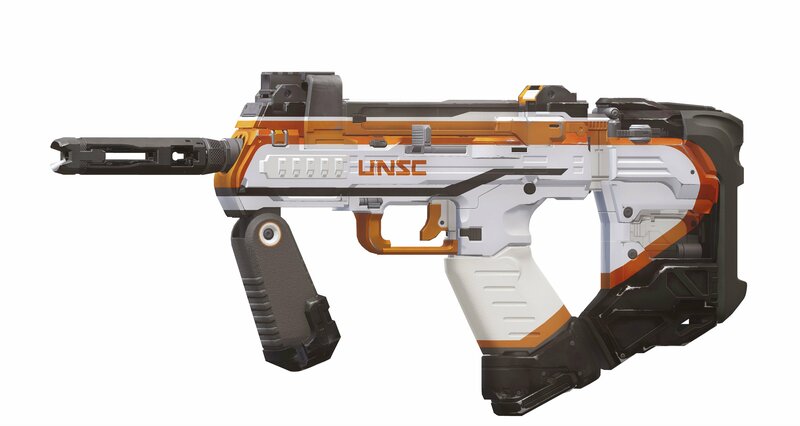 The SMG is a compact, fully-automatic firearm used by the UNSC. 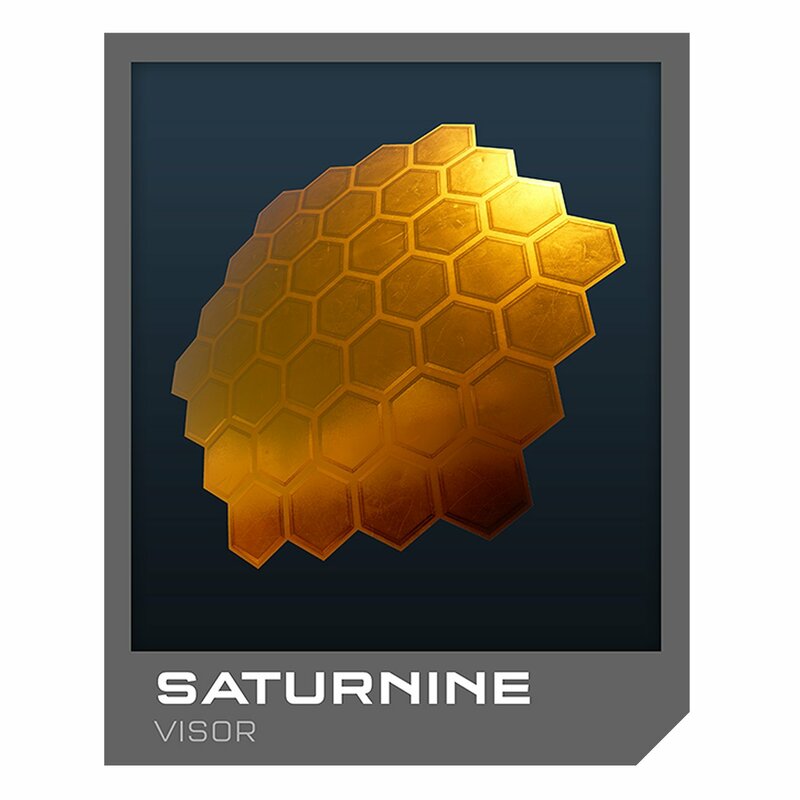 The pre-order bonus code will be emailed to you within two days of your completed shipment. Longshot Assault Rifle with Recoil Compensator. 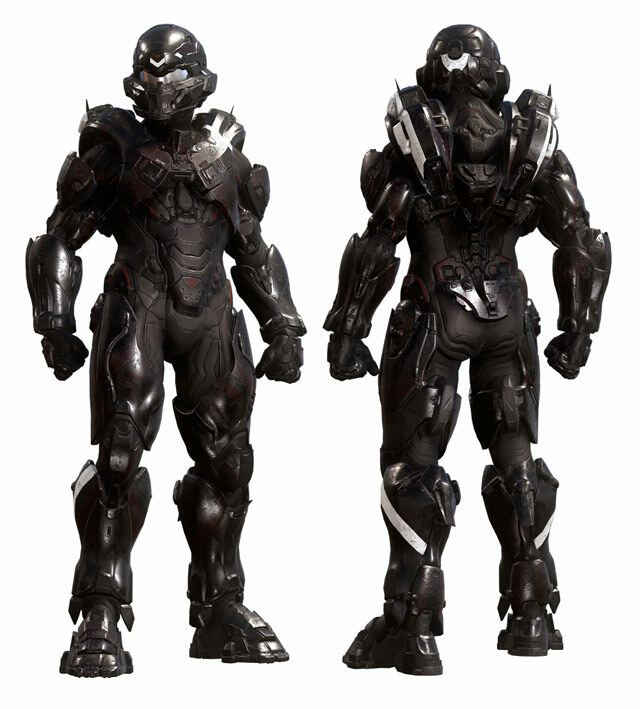 Reliable and easy to use, the MA5 Individual Combat Weapon System represents the oldest rifle platform currently employed by the UNSC, with more than a dozen variations still in use. Pre-order now and get a $10 Xbox gift card digital code within 10 days after the game’s release. * Plus, pre-order by 2PM on October 23rd and get it the day it releases. Recon Assault Rifle with Energy Bayonet and Lagrange Assault Rifle Weapon Skin. 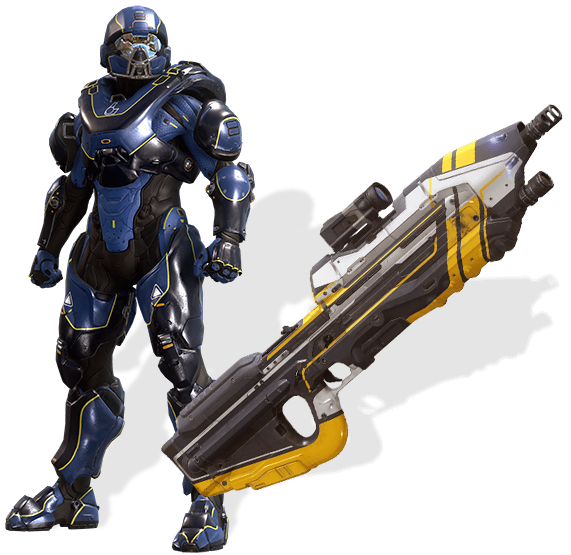 Halo 5: Guardians Digital Pre-Order Bonus – includes a loadout weapon and custom skin usable in the Warzone multiplayer mode. 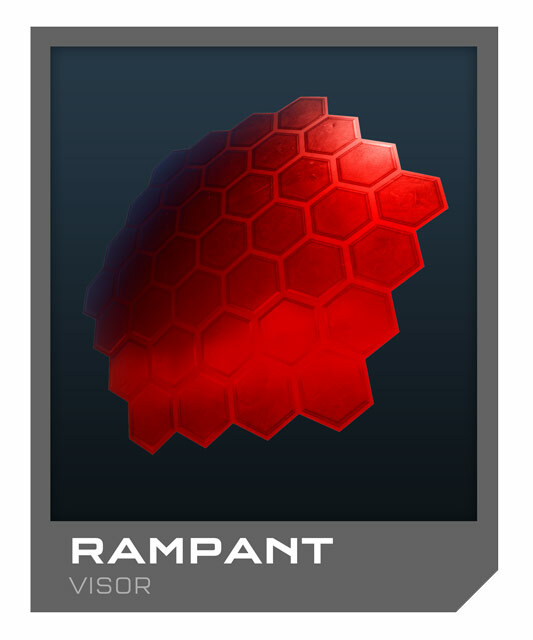 This entry was posted in Halo 5: Guardians and tagged 343 Industries, Halo, Halo 5, Halo 5: Guardians, Pre Order Bonus, Pre-Order Bonuses, Xbox, Xbox One by Chief Canuck. Bookmark the permalink.